American actor Jesse Lee Soffer had his career beginnings in the as a child. He made his debut in the 1993 film Matinee, followed by the movie Safe Passage. He then became known for playing Bobby Brady in the filmsThe Brady Bunch Movie and A Very Brady Sequel. 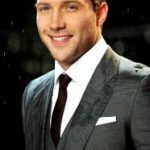 On television, he played Taylor Donovan in the ABC series Two of a Kind. In the 2000s, he starred as Will Munson in the soap opera As the World Turns. For his work here, he received Emmy nominations. At the same time, he also appeared in the film Gracie, as well as in the TV movie The Awakening of Spring. 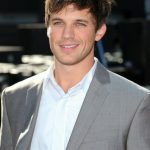 In the 2010s, he first made guest appearances in various shows. He also appeared in the movie In Time. He later starred as Nate Devlin in the short-lived show The Mob Doctor. 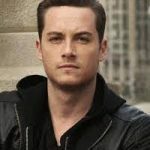 He got his mainstream break a little later when he got the role of Jay Halstead in the NBC series Chicago Fire. He reprised his role in the spin-off Chicago P.D., for which he still currently stars in since 2014. 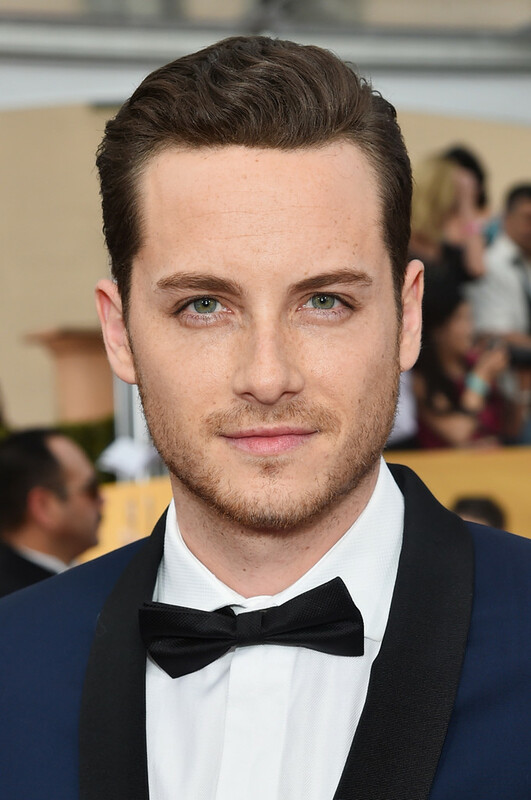 He has also appeared as Jay Halstead in Chicago Med.